"Portrait of a Princess of Jülich, Cleve and Berg"
Do you want to buy a giclee print on cotton canvas of this artwork from Master Of Ac Monogram ? For just a little more than a print you can have a hand made reproduction of a painting of Master Of Ac Monogram. MASTER of AC Monogram French painter (second half of 16th century) -Portrait of a Princess of Julich, Cleve and Ber… | Womаn. Portrait. Lovely details. 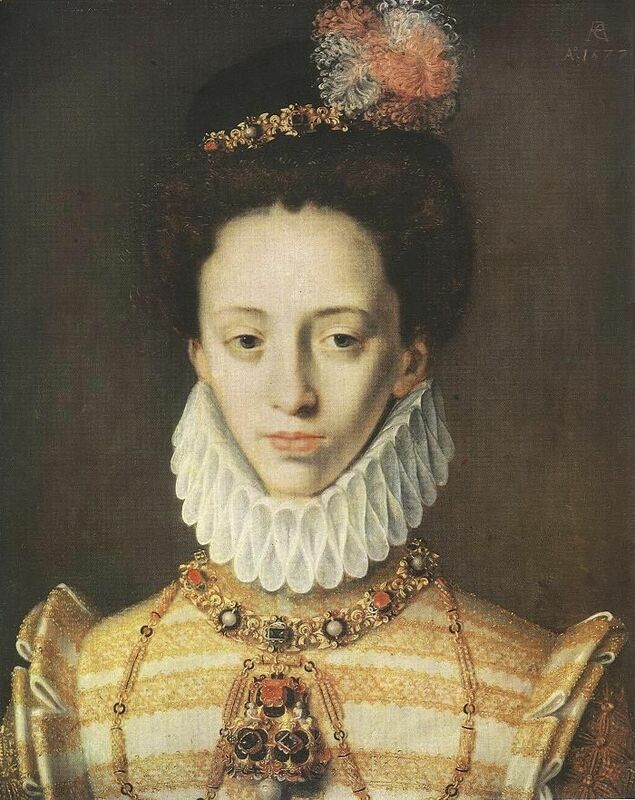 Explore In Pretty Finery's board "1570s - Painted Portraits | Women" on Pinterest. | See more ideas about 16th century, Renaissance fashion and Renaissance art. Explore Eleonora Miucci's board "Royal Family Portraits" on Pinterest. | See more ideas about Royal families, Duchess of cambridge and British royal families.